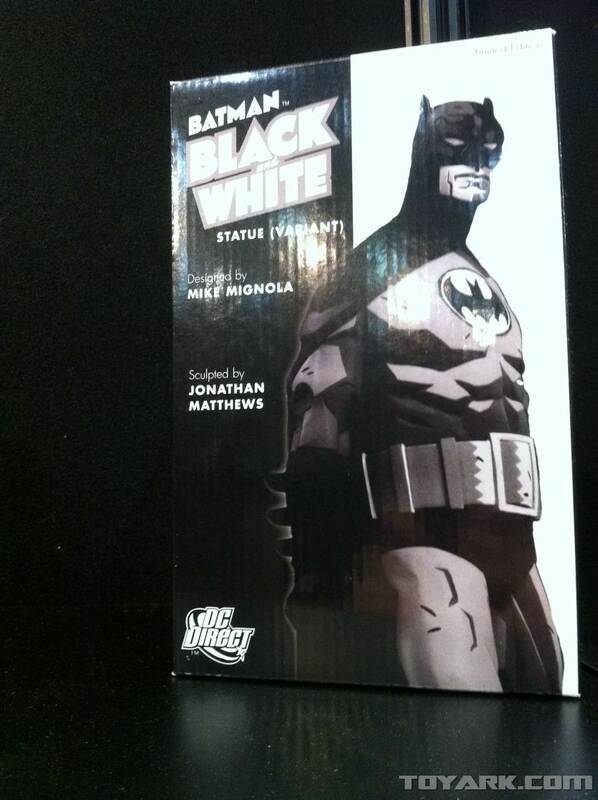 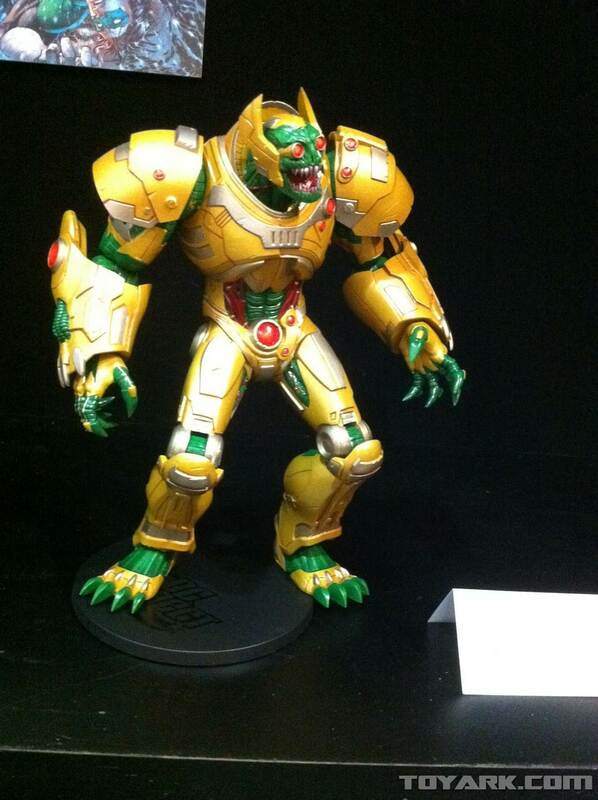 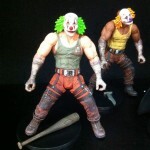 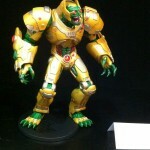 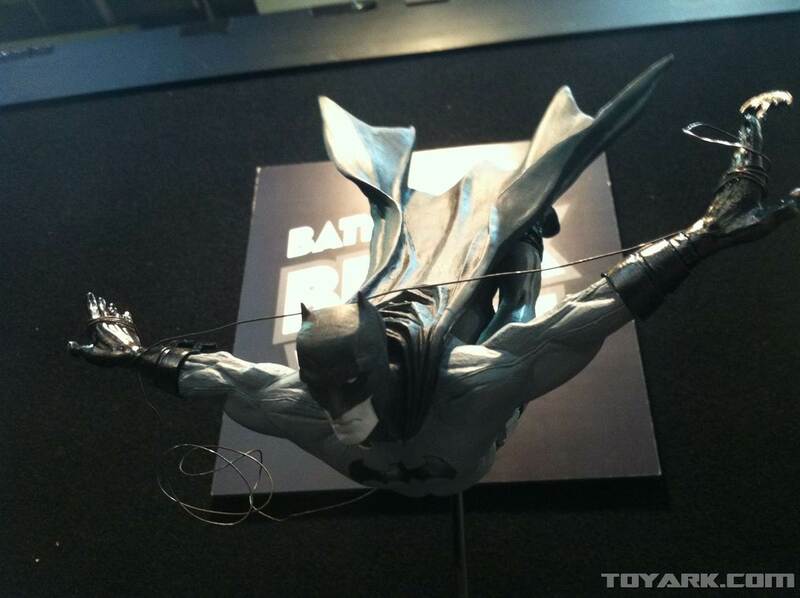 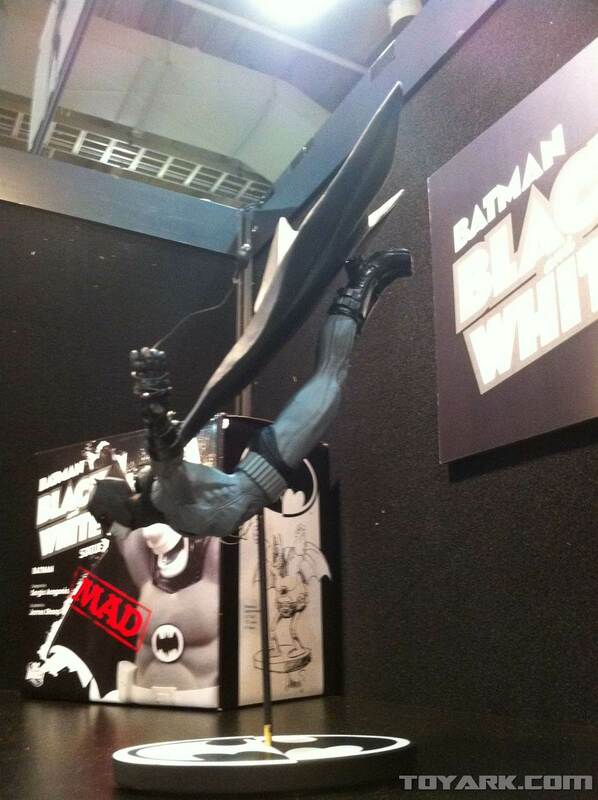 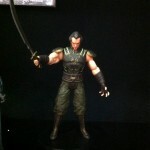 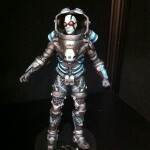 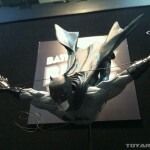 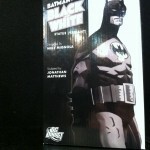 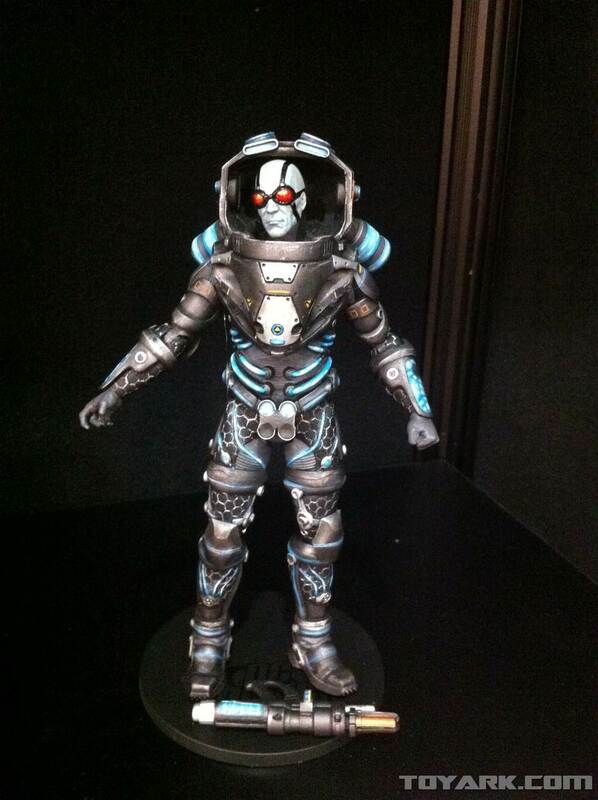 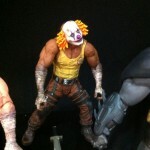 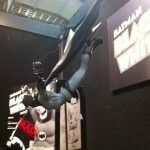 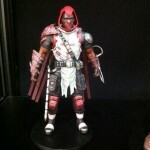 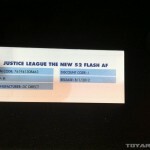 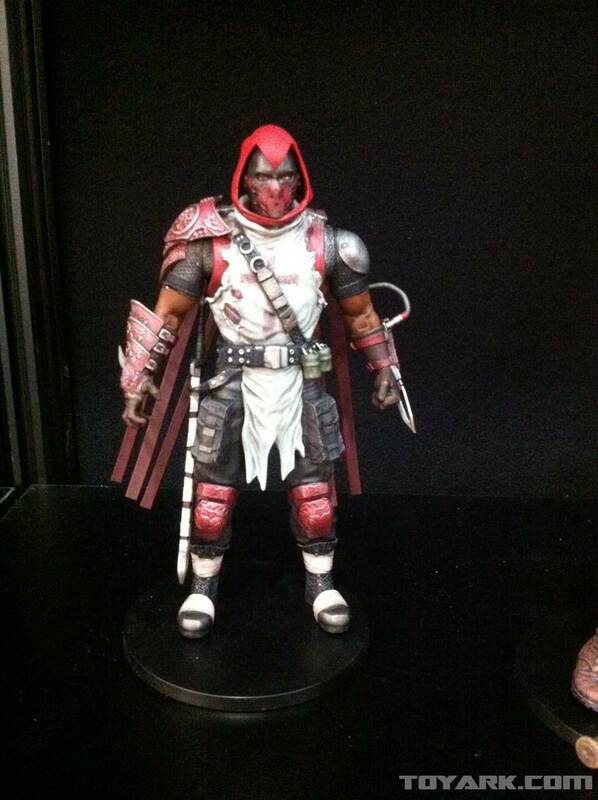 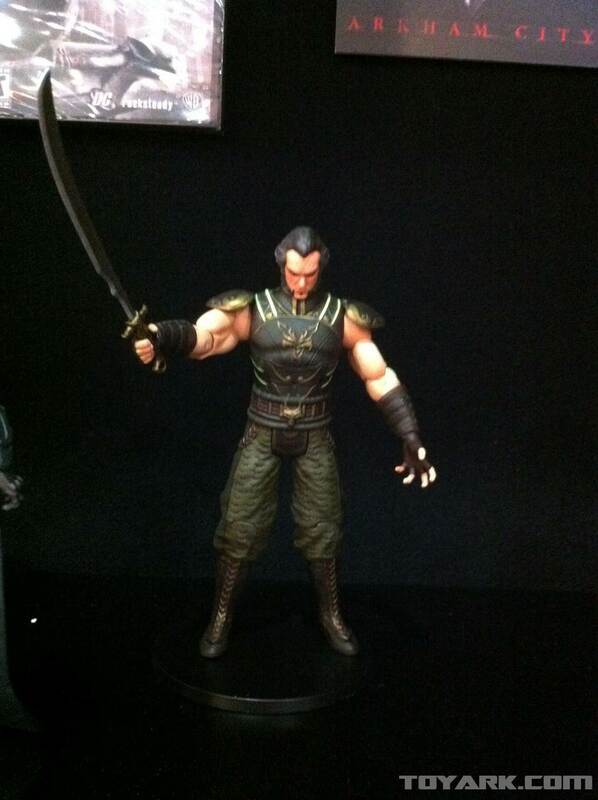 Here are photos of DC Direct‘s action figures and such that were on display at Toy Fair 2012. 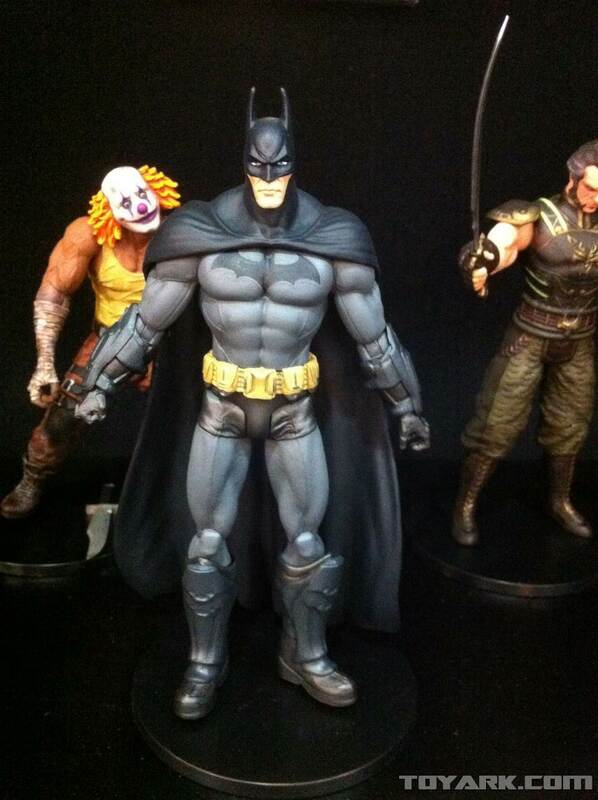 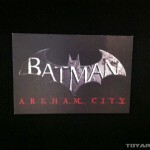 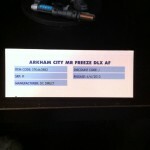 Included are the Batman: Arkham City figures. 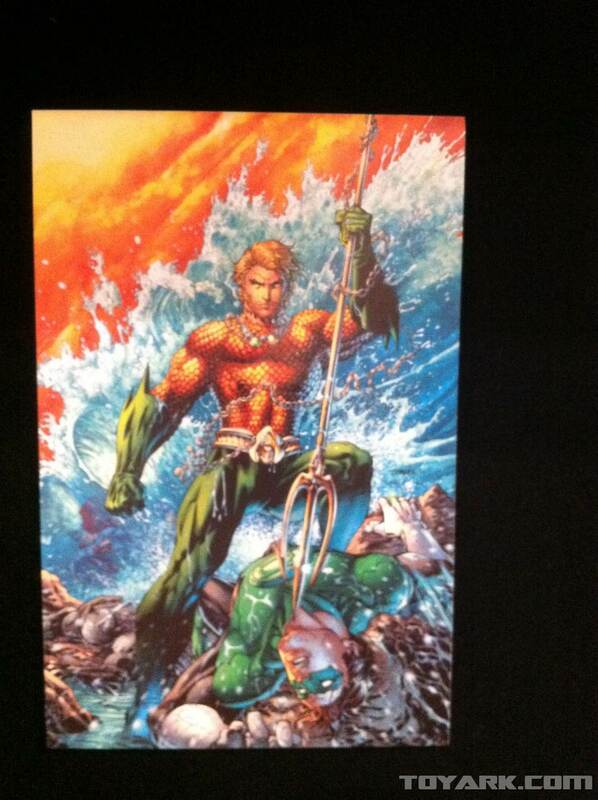 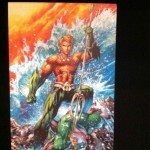 i LOVE that Justice League 4 cover with Aquaman on it, he's sooooo awesome! 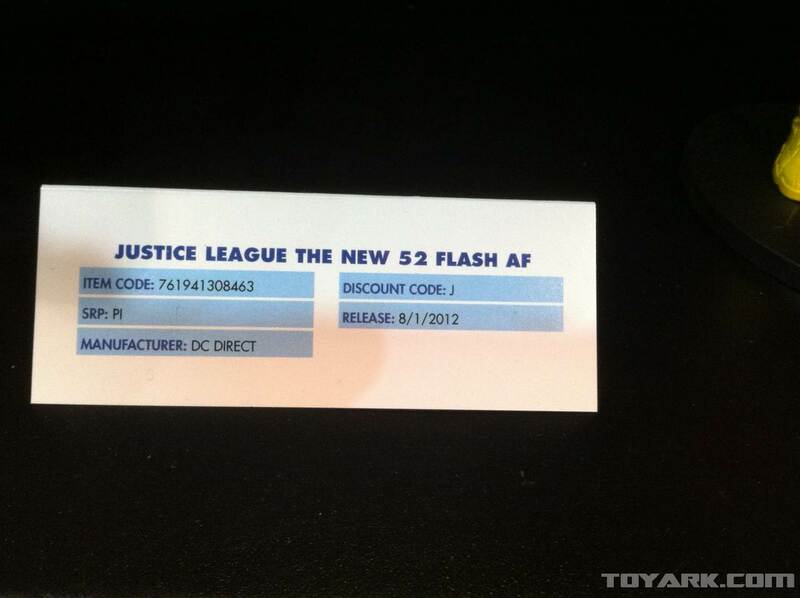 i cannot wait for the justice league new 52 figures! 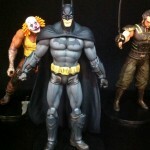 Just once, I'd like to find and buy one of those Arkham Batmans. 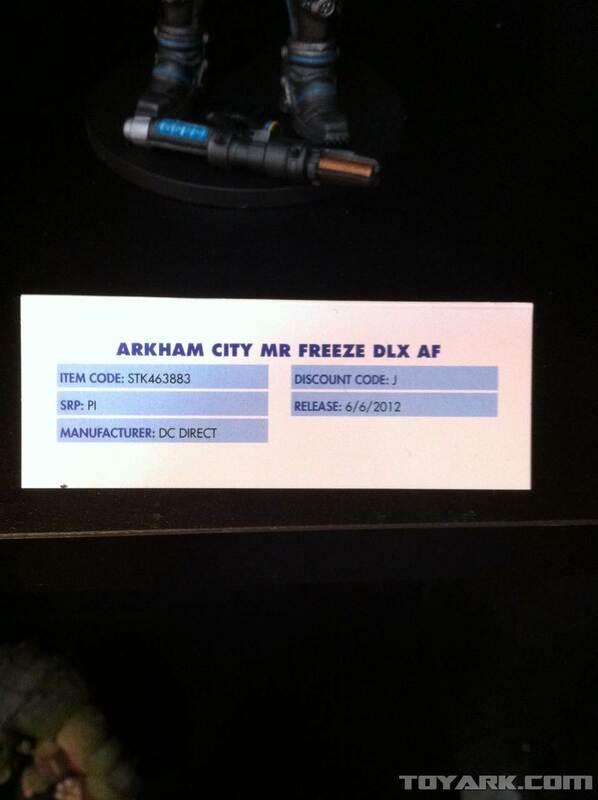 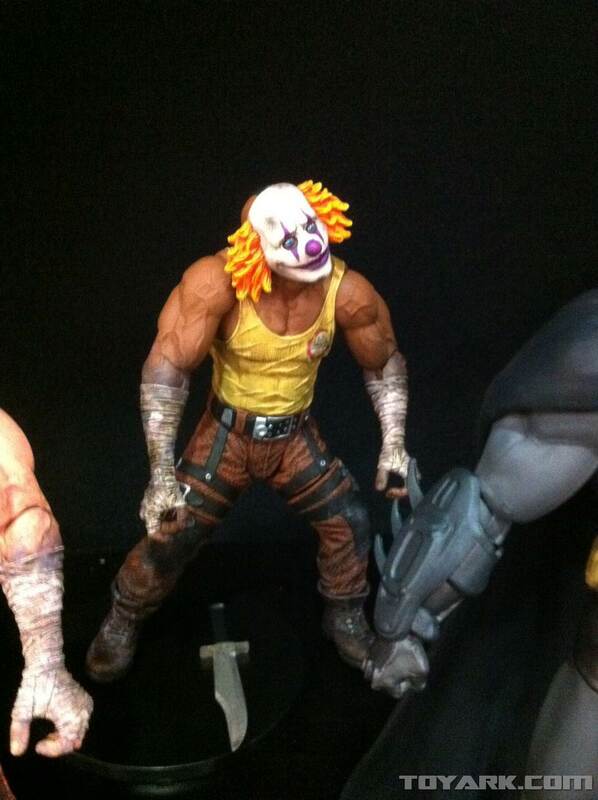 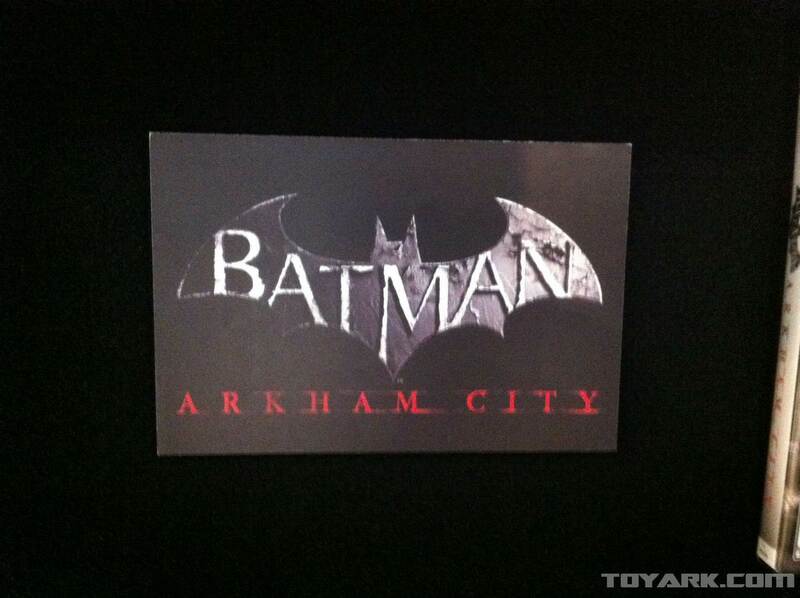 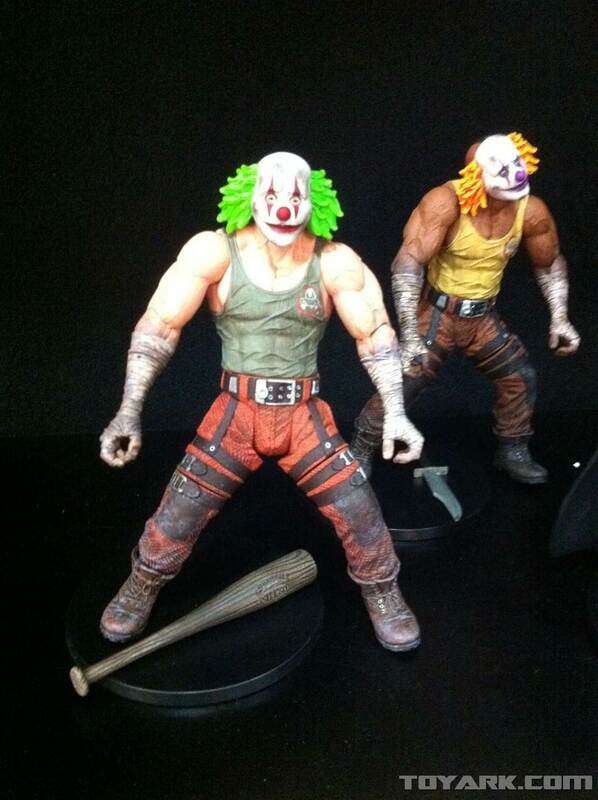 I'm a little bothered--no Arkham City Croc, Titan Joker, news of wave 4, nothing.